With mental and soul of Samui Island is a combination of modernity the ideal holiday and end on the best beach of the island. This is the meaning of Muang Samui Spa Resort and Muang Samui Villas & Suites. Muang Samui Hotels the idea of decorating with art of ancient Southern beautiful. Applied to the international convenience. 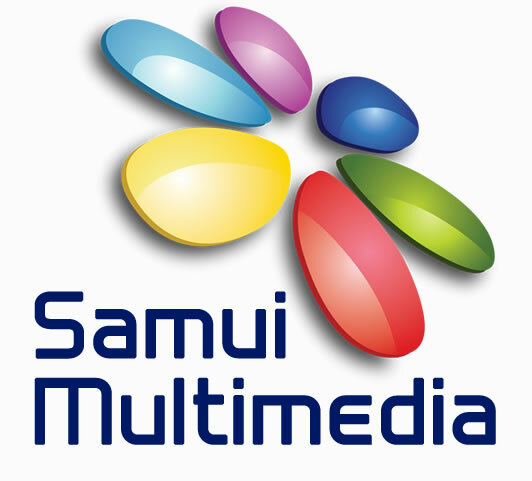 Therefore, customers who come stay with this Muang Samui Hotels. Be assured that Your luxurious experiences have only just begun here.